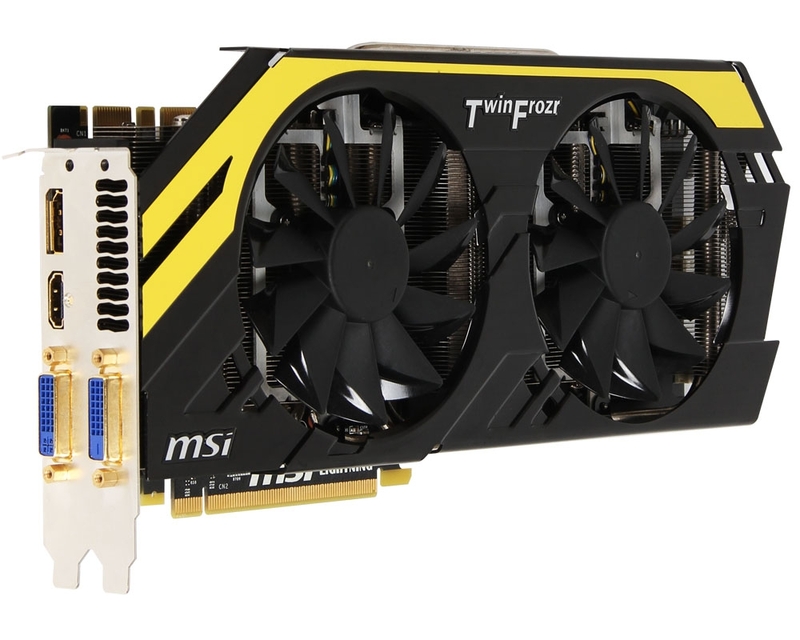 MSI today announced a new variant of the GTX 680 Lightning. 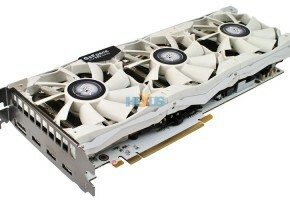 The model called Lightning L, is a slower and cheaper version of the highly valued original GTX 680 Lightning. 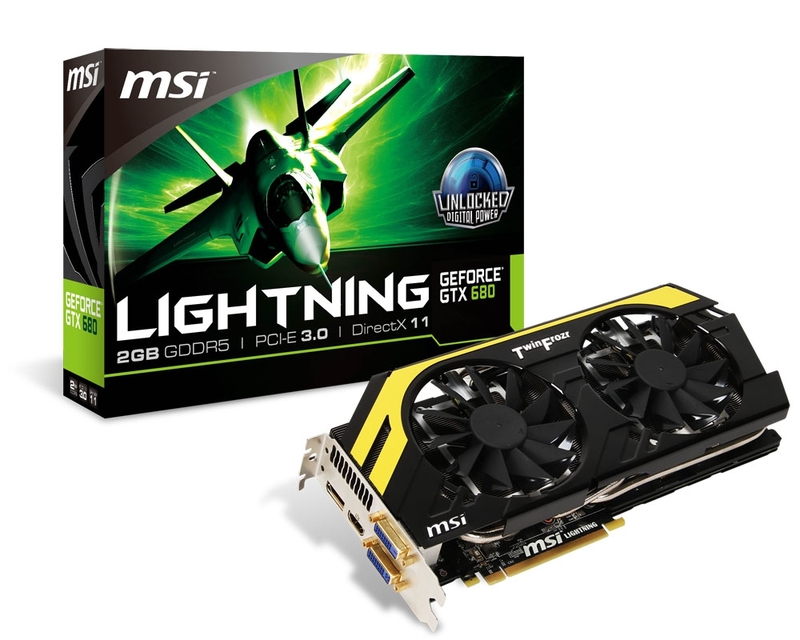 The MSI GTX 680 Lightning L is clocked at 1019/1084/6008 MHz for base, boost and effective memory clock respectively. That’s about 91 MHz slower than original card. 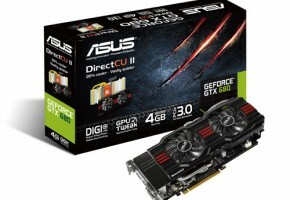 Card is featuring a GK104 GPU, which has 1536 CUDA cores. 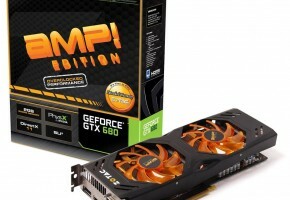 Card is advertised as the same product, only for cheaper price and lower performance (that’s because of the slower clocks). In fact, it looks exactly the same and offers the same features. 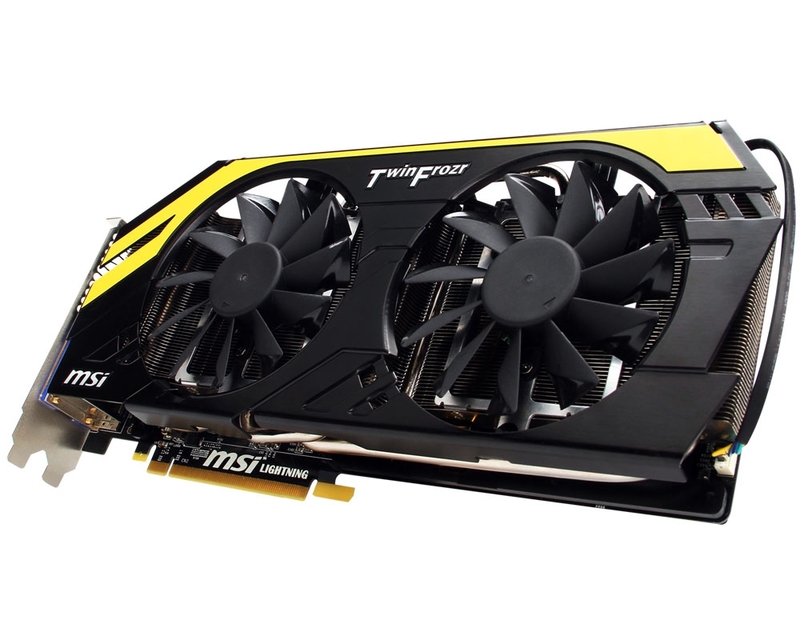 Card would still be equipped with 2GB of GDDR5 memory. 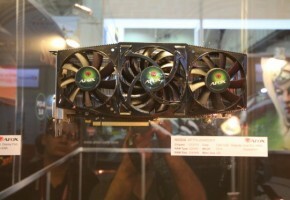 It has the same Twin Frozr IV cooling solution and the backplate with so called GPU Reactor. The cooler has two 100mm fans with the propeller blade technology, which is said to reduce the noise level. 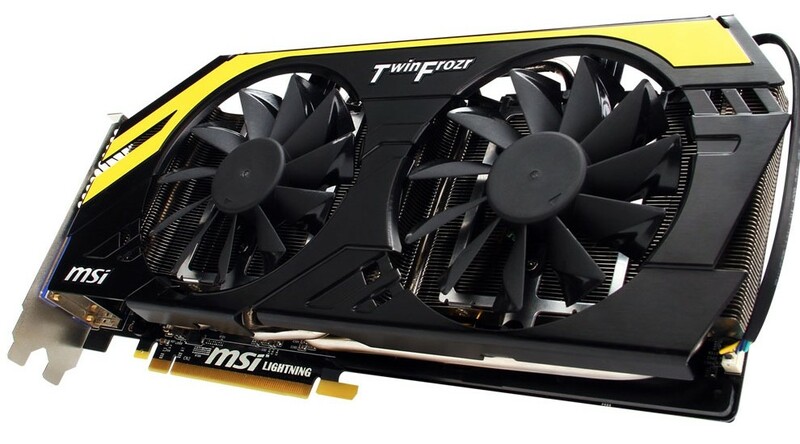 The system is also packed with with a large heatsink which has also 8mm heat pipes connected to it. Fans were designed to limit the amount of dust getting into the cooler. As for that blue circle on the back of the card, called GPU Reactor, it’s an add-on PCB which is equipped with tantalum capacitors. 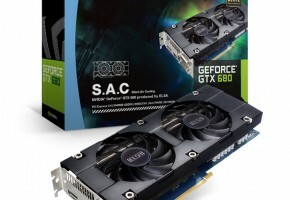 The idea behind this blue object is to stabilize and condition the power to the GPU. There are also other features known from the original card: Military Class III components, V-Check Points and Triple Overvoltage. 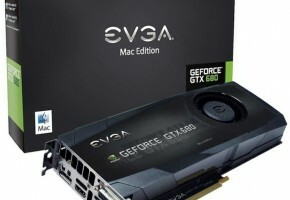 The GTX 680 Lightning L is equipped with two DVIs, one of each HDMI nad DisplayPort. Card is to be released on February 15th in Japan, for the price of 58.000 Yen. 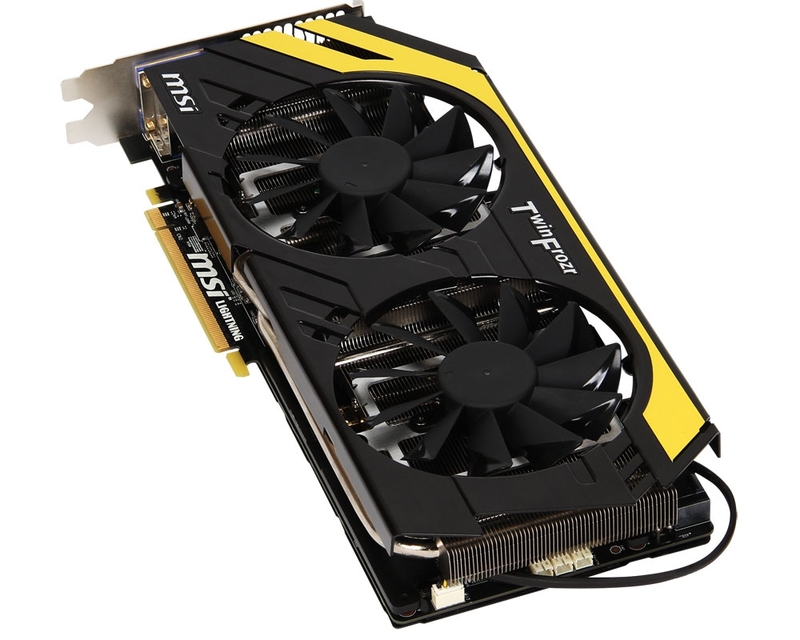 The original model is now available for $499, meaning, if this card is ever to be released worldwide, the price has to be lower than that.